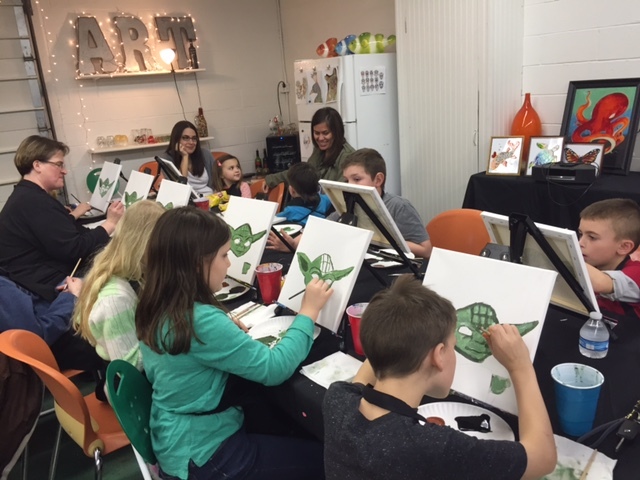 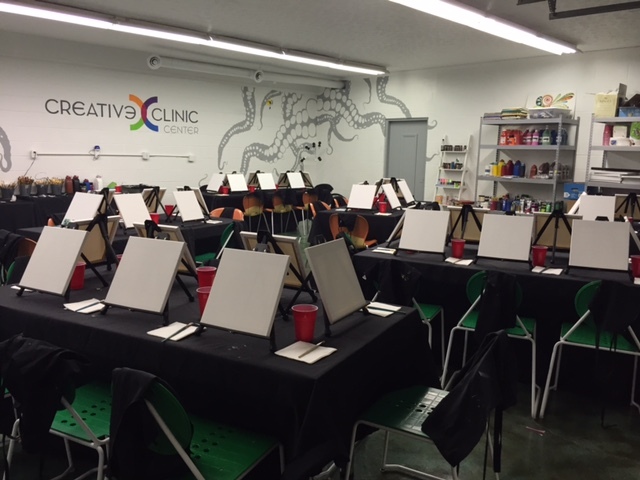 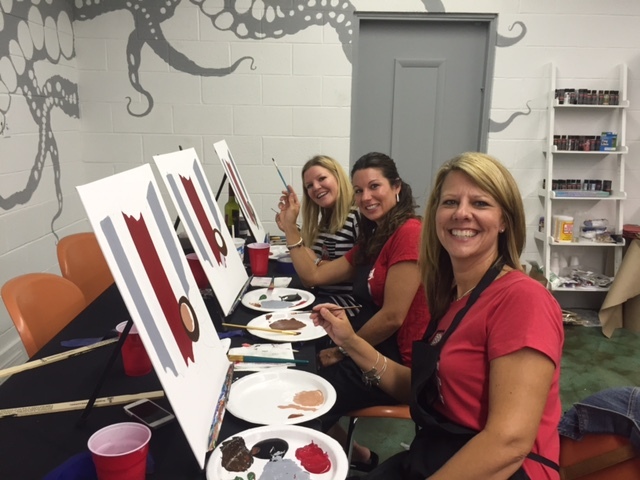 Have a night of creativity and fun while you learn to paint anything from Star Wars’ Yoda to The Ohio State’s famous buckeyes to a beautiful landscape at Creative Clinic Center, a Central Ohio art studio. 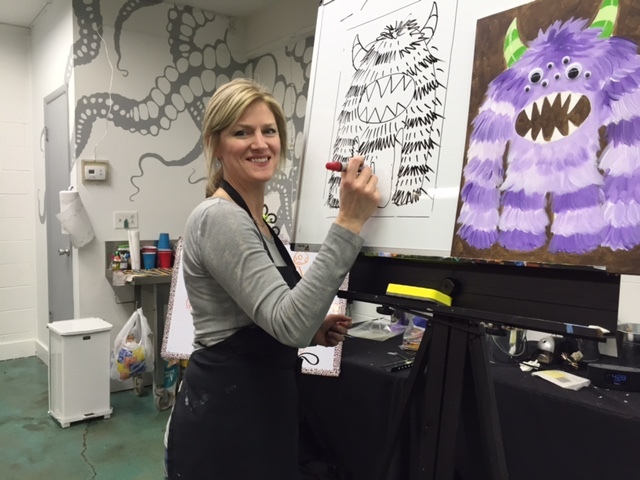 No experience is necessary as you learn the skills needed to paint while you follow along on your own canvas with a talented painting instructor. 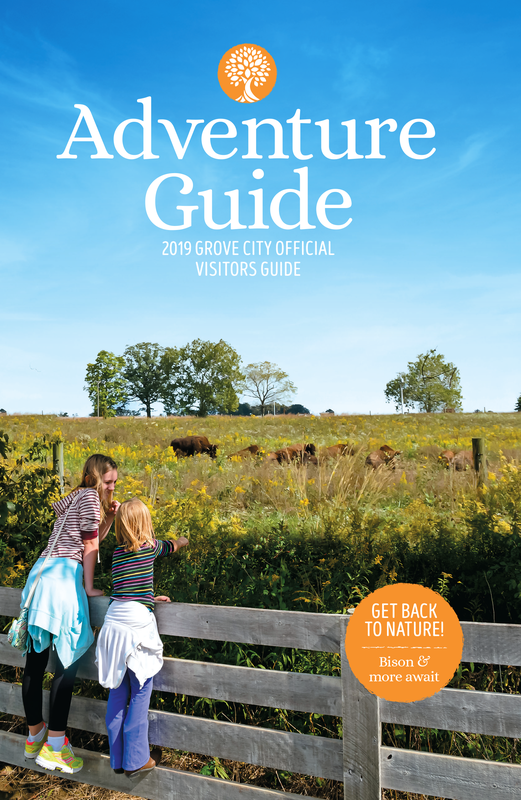 Get away from the cell phone, television, computer, and reconnect with your happy place! 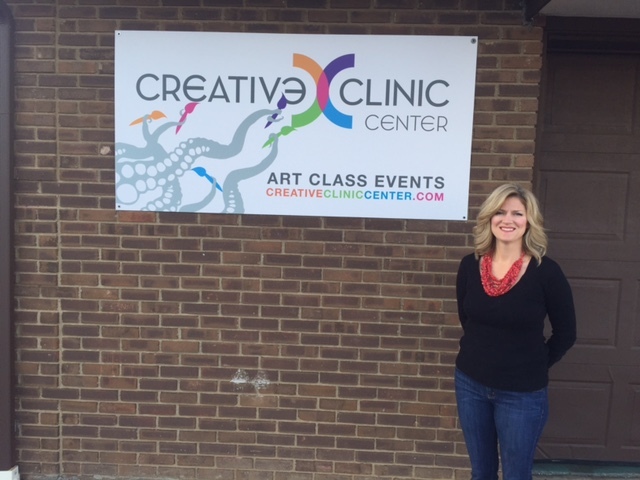 Creative Clinic provides all of your art supplies while you work with their staff to determine food, beverage, and subject matter for your artwork. 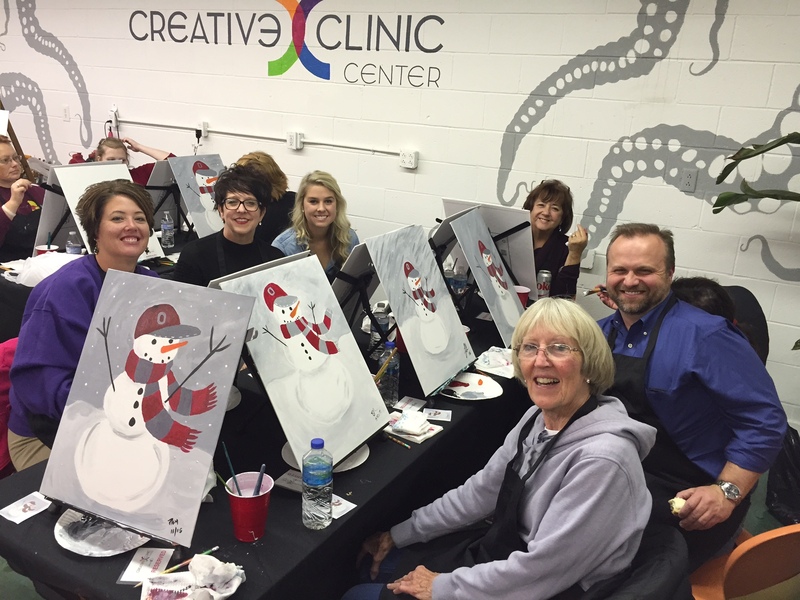 Grab some friends and enjoy a “ridiculously fun time” in Grove City, Ohio.